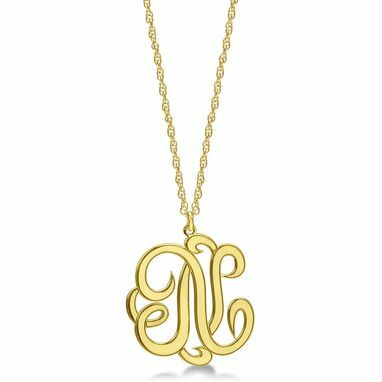 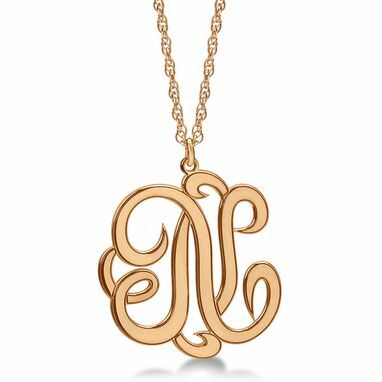 Add a special touch to this lovely personalized single initial cursive monogram pendant in 14k white gold. 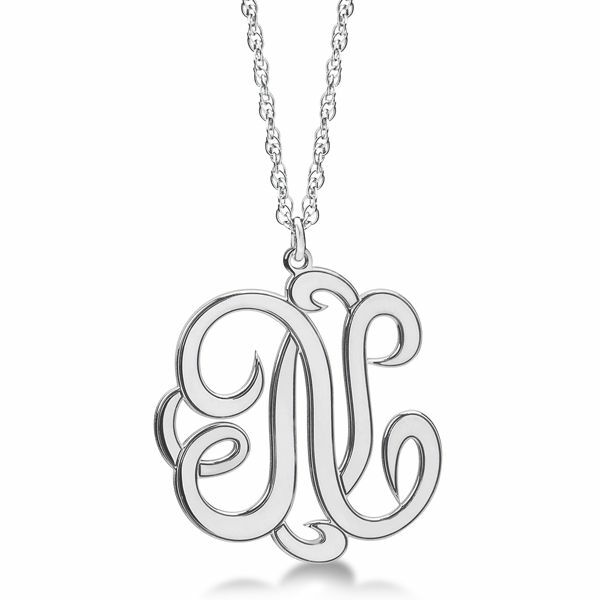 An initial of your choosing will be sculpted in a lovely calligraphy font with a polished finish. Approximate gold weight of 4.67 grams will vary depending on size and lettering options.